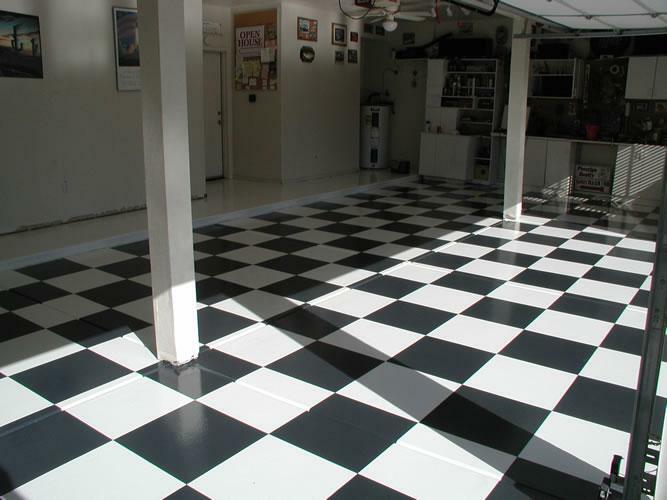 Dreamcoat Flooring is a concrete flooring contractor located within the Phoenix Metro region. They are one of the only concrete coating and stained concrete contractors who has the longevity (15 years in business) of time, and has the ability to marry the artistic designer touch with the affordably in concrete coatings Phoenix homeowners and businesses dream of. They have installed specialized stained and epoxy flooring for 1000’s of homes and offices all over Arizona! Dreamcoat Flooring advertised through direct mail pieces and has tried some online marketing throughout the years. After dealing with several SEO companies and web marketing companies who did not communicate well; value personal, attentive service; or brought in enough quality customers for the cost of spend, the owner became interested in what WSI had to offer! As part of the Off-page strategy, WSI created content on behalf of the company and posted them regularly on blogging platforms like WordPress, Weebly, Tumblr and Blogspot. In addition, WSI took over management and recreated Dreamcoat Flooring’s PPC ad campaign which has brought in double the leads than what came in before with the old marketing company. In 9 months of implementation, major growth has occurred. Furthermore, due to the owner’s confidence in WSI and the increased profitability of his business, with this new marketing strategy, the owner hired eSpark Marketing WSI to do a full web redesign, plus also increase his monthly marketing budget by 50%. If you are one of the business owners who is frustrated with marketing companies who do provide you the service that you were promised, please reach out to our team at WSI! Our commitment is to give businesses in a variety of industries a good return on their marketing investment by increasing their online sales, with attentive, ethical service.